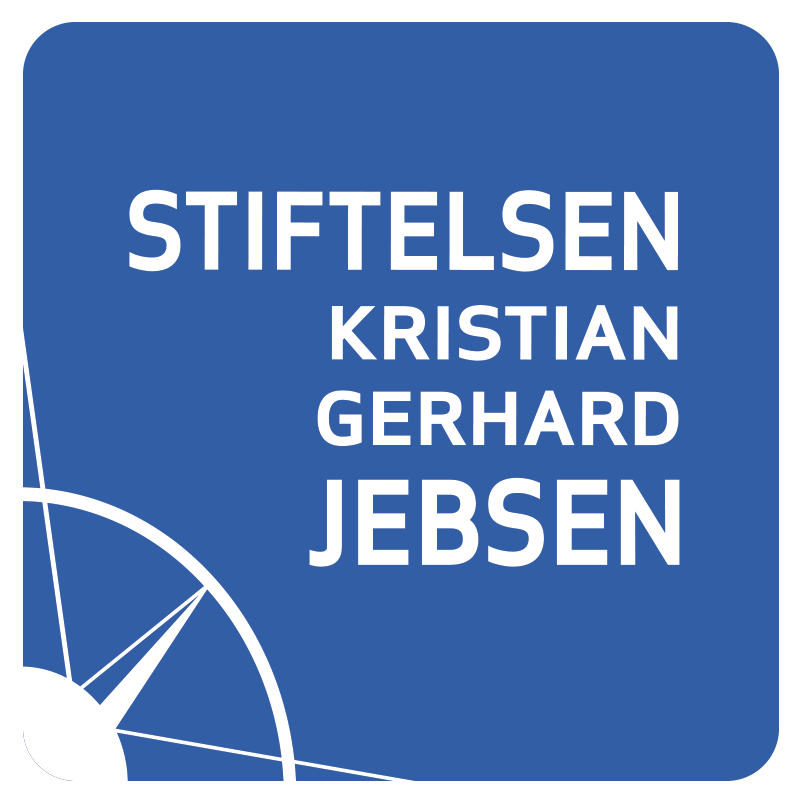 The Kristian Gerhard Jebsen Foundation hereby calls for proposals for funding for new K.G. Jebsen Centres for Medical Research at Norwegian medical faculties and university hospitals. The new centers will form part of the foundation’s programme for translational medicine. The programme currently comprises 20 research centers established in close cooperation with the medical faculties and university hospitals in Oslo, Bergen, Trondheim and Tromsø. Full text of call for proposals. The Foundation’s Program of Translational Medicine was evaluated in 2018 by professor Bente Klarlund Pedersen (Rigshospitalet / Københavns universitet), professor emeritus Olli Jänne (University of Helsinki) and professor Mats Benner (Lunds Universitet). The main question was whether the funding scheme is working as intended; is it making a positive difference for Norwegian translational medical research? Is the programme contributing to raising this research to a high international level?